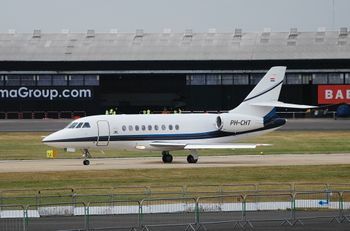 The Dassault Falcon 2000 is a twin-engined, transcontinental, business jet. It was first flown in 1993 and continues the Falcon business jet line from Dassault Aviation. This page lists all films that feature a variation of the Dassault Falcon 2000. Pages in category "Dassault Falcon 2000"
This page was last modified on 23 August 2010, at 14:35.